In the fist quarter of the 20th century, the Ku Klux Klan appropriated Protestant artifacts to make itself more visible and tangible, according to writer and religious scholar Kelly Baker. 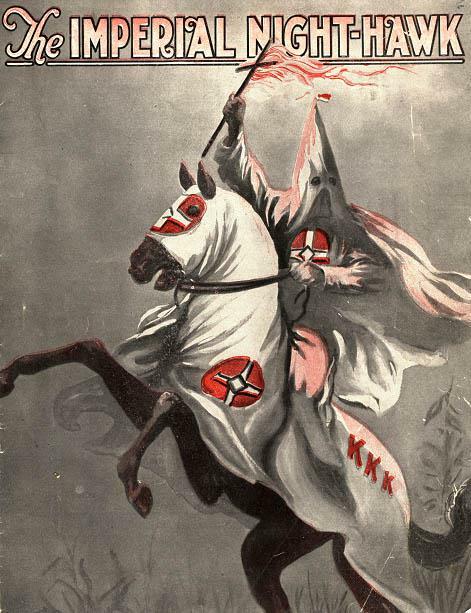 Host Frank Stasio talks with author Kelly Baker about how the Klan used Christian artifacts to create an identity, and how they responded when it didn’t quite succeed. Kelly Baker speaks at North Carolina State University on April 11 at 4:30 p.m. in Winston Hall. Durham Civil Rights activist Ann Atwater – best known for the relationship she forged with her biggest enemy, a member of the Ku Klux Klan – has died. She was 80. Atwater's fight for justice began at home where she lived in dilapidated housing with no electricity. She tirelessly fought for better housing for blacks in Durham.